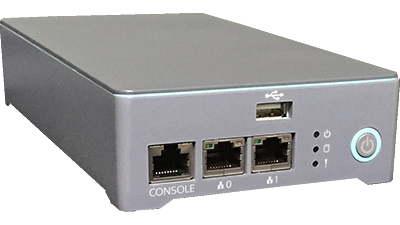 LMAG2600 Network Appliance | Leadman Electronics USA, Inc.
Leadman designed the MAG2600 network appliance to exceed our customer’s requirements for a fixed VPN/SSL gateway system. Leadman adhered to the customer’s preference for selecting embedded or off the shelf parts as the majority of system components. The unit components and hardware were all selected or designed to fit the customer’s system requirements. Leadman endeavored to find current components with active 5-7 year life cycles for product longevity. Leadman provided design drawings, first articles, thermal validation, FCC and safety certification, and pilot/mass production. Our customer was extremely happy with Leadman’s delivery of a high-quality product in an aggressive timeline.